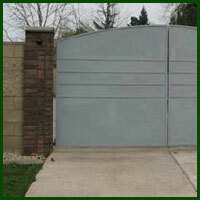 Gate Openers at Dealers Prices! We carry most top major brands of Gate Openers and Operators like PowerMaster, Eagle, Elite, Ramset, Sea, Facc and others with all possible combination to assure the correct unit for your needs. Wheather you need Sliding, Swing, Hydraulic, Solar, Residential, Commercial or Industrial application we have the the Door Operating Device for you. 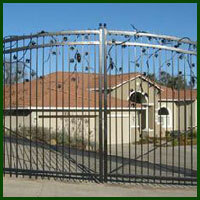 There are many situations in San Diego, CA Where gate openers are highly needed. 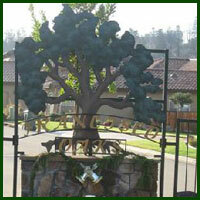 We like to keep our family safe in San Francisco, and a wrought iron gate opener will do just that! 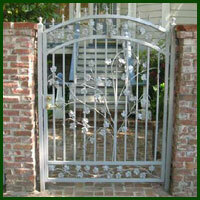 Decorative steel is probably the most common used for gate openers in San Diego, CA That require a stronger material. It's less expensive to manufacture than wrought iron and still gives you a decorative driveway entry gate in San Diego, CA .